Resveratrol started gaining a lot of attention in the early 90s for its possible health benefits, though many people still wonder exactly what it is. Resveratrol is a naturally-occurring micronutrient found in grapes, red wine, purple grape juice, peanuts, blueberries, cranberries and some antioxidant supplements. It belongs to a class of polyphenolic compounds called stilbenes. Many studies have shown the effects of resveratrol in animals, and there’s quite a bit of anecdotal information available touting the benefits of resveratrol. Resveratrol can support the cardiovascular system and may have some anti-aging properties as well. These health benefits have been reported by users, and so far, there have not been consistent reports of any negative resveratrol side effects. Resveratrol may be found in supplements that contain several antioxidants. In general, antioxidants help protect your body from the damage that can be caused by free radicals that are formed as a natural part of oxidization (the process that makes a freshly-cut apple turn brown). Stress and poor diet can increase free radical production. 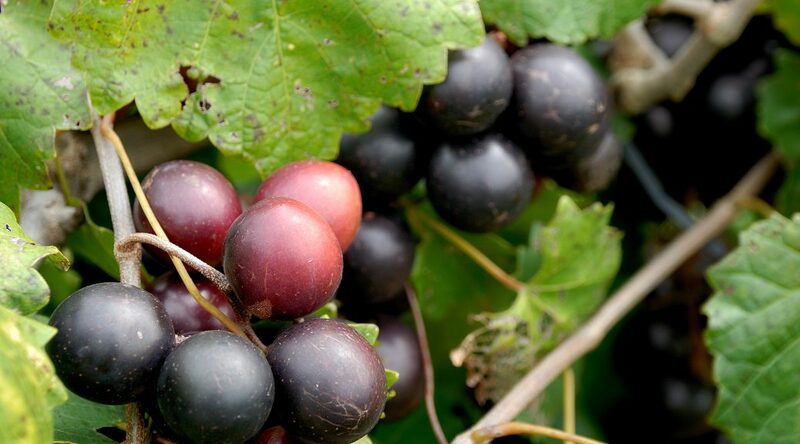 Natural antioxidants and other nutrients that are found in muscadine grape juice make a powerful supplement that can help maintain healthy circulation, nervous system function and the elimination of free radicals. The Mayo Clinic reports that resveratrol is a “key ingredient in red wine that helps prevent damage to blood vessels, reduces low-density lipoprotein (LDL) cholesterol (the “bad” cholesterol) and prevents blood clots.” They go on to say that “some research has shown that resveratrol could be linked to a reduced risk of inflammation and blood clotting, both of which can lead to heart disease” but note that more research is needed before it’s known whether resveratrol was the cause for the reduced risk. If this sounds like something you’d be interested in incorporating into your diet, you can increase your intake by eating foods that are resveratrol-rich, such as muscadine grapes, peanuts, and some berries such as blueberries and cranberries. You can also add a resveratrol supplement like Vollara’s Re:Plenish to your daily diet to increase your intake. While conventional resveratrol supplements can be difficult for the body to absorb (those in capsule or powdered form), Re:Plenish is a liquid resveratrol supplement that’s quickly absorbed and used by the body much more readily. Can understanding the significance of the pH of drinking water help you choose better water for you and your family? In short, yes. When you’re choosing between bottled, tap, or filtered, understanding the role that water plays in assisting your body in its quest to maintain proper pH at 7.365 is critical. The pH level of a substance tells you whether it’s an acid, a base, or neutral. On the pH scale, which is 0-14, things with a pH of 7 are neutral, higher than 7 are basic, and lower than 7 are acidic. Water is often considered neutral, with the normal range for surface water systems ranging from 6.5-8.5. At the proper pH of 7.365, your body is not only hydrated, but is better able to flush out toxins and waste products. Water with a pH lower than 6.5 is acidic and “soft.” While soft water is great for getting soaps and detergents to lather, it can be a sign that your water contains metals such as iron, manganese, copper, lead, and zinc, all of which can be harmful when ingested in large quantities. Water with a very low pH often tastes metallic and can leave blue-green stains on sinks and drains. Water that has a pH higher than 8.5 is basic and “hard.” Hard water generally doesn’t pose the same health risks that soft water can, but it can taste bitter and make it difficult for soaps and detergents to lather. When considering pH, it is also helpful to consider water’s alkalinity. Alkalinity is a measure of the capacity of the water to resist a change in pH that would typically make the water more acidic. 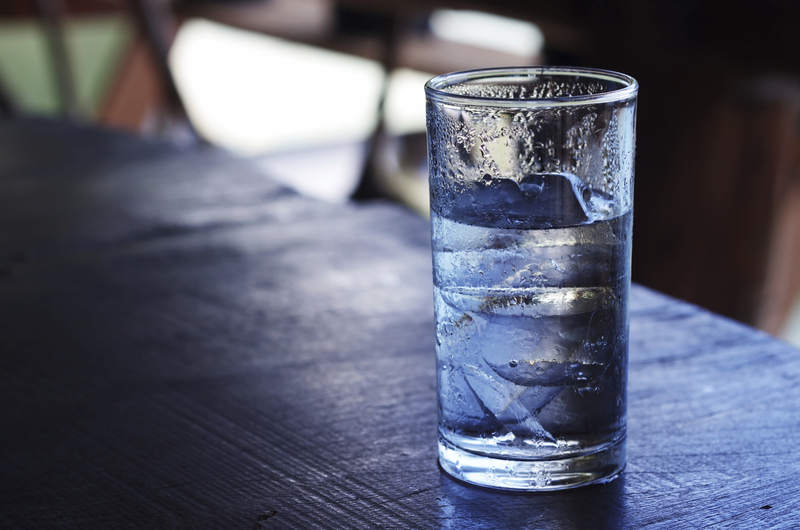 This resistance to change is one of alkaline water’s benefits. Along with the pH level, it also helps to understand the difference between distilled vs. purified water, because things like minerals found in the water can have an effect on its pH. Technically, distilled water is a form of purified water, but it’s differentiated by the method used to remove impurities. Distilled water is heated until it boils and turns into a vapor, and then the vapor is cooled until it again reenters a liquid state. During this process, virtually all impurities are left behind when the water turns to vapor. This creates very pure water, but because it has no additives, it tastes awful, and can actually pull minerals from your body when you drink it, so it shouldn’t be used as drinking water on a regular basis. Purified water is water that has gone through any form of purification process, often some form of filtration. Because the methods of purification are varied, the pureness of the water also varies greatly. To make sure that you’re drinking the best water for your health, consider a purified water system that provides alkaline water for your home. It removes harmful substances from your drinking water, and is a safe and economical solution. There’s a growing trend toward using fitness supplements to help boost energy and overall health. The number of products to choose from is also growing at record speeds, and sometimes it can be challenging to know which supplements are best for you. Here are a few tips to keep in mind when making your choice. Look at the ingredient list. Try to choose supplements that are made from natural ingredients and whole-food sources. This will help you get the nutrition you want plus the cofactors you need to get the most from your supplements. Determine whether the product is fast-acting and short-lasting, or if it gives a steady energy boost over time. It’s healthier to choose supplements that offer a steady boost of energy over time rather than the short-lasting products that are available. The fast-acting, short-lasting type of supplement causes your body to have a huge rush of energy followed by a crash that can leave you exhausted and unable to function effectively. This creates an unhealthy cycle, especially when these products are used on a regular basis. Supplements that offer steady energy over time don’t create this cycle, and are safer, especially with long-term use. 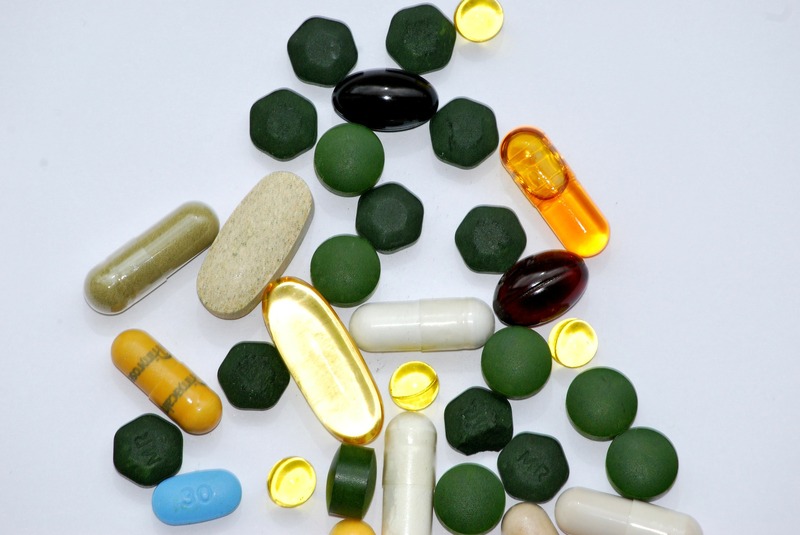 Whenever you choose to use any dietary supplements, remember that it is important to only take them as directed. Even though it can be tempting at times to take extra large doses of supplements to boost their effects, this can have unhealthy side-effects and shouldn’t be done. Also keep an eye on the expiration dates because many herbs and natural ingredients can lose potency over time, or become more potent as they age. Before mixing supplements with other medications, be sure to talk to your doctor first to make sure that it is safe to do so. What is a power surge? Perhaps you’ve heard this term and wondered exactly what it is and why it’s so important to prepare for them. A power surge occurs when something boosts the electrical charge in the power lines. When this happens, there’s an increase in the electrical potential energy, which can increase the current flowing to your wall outlet. Power surges can be caused by any number of things including lightning, though lightning is not a very common cause. High-powered electrical devices like elevators, air conditioners, and refrigerators are a common cause of power surges. Turning these devices on and off creates sudden, brief demands for power. This can upset the steady voltage flow in the electrical system, causing a power surge. Faulty wiring, downed power lines, or other problems with the utility company’s equipment can also cause surges. How can power surges be harmful? Many modern electronic devices like DVD players, computers, and microwaves contain components that are sensitive to current increases. Computers and any other home appliances that contain microprocessors are particularly sensitive to power surges. These devices depend on a steady flow of power at the correct voltage. Power surges can shorten the life of computers, and potentially wipe out saved data or destroy the whole system. 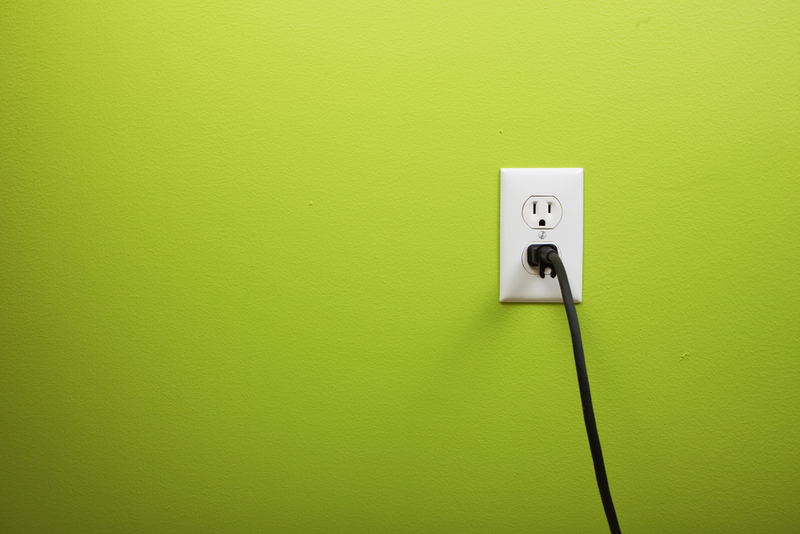 In order to protect your appliances from these unavoidable power surges, it is a good idea to use surge protectors. Surge protectors help maintain the constant flow of power that appliances like computers and entertainment systems rely on. Surge protectors can help minimize or eliminate the damage from small fluctuations in voltage flow, which can extend the life of your appliances. It can be a hassle to use small surge protector power strips for all of your appliances, especially if you own many electronics. 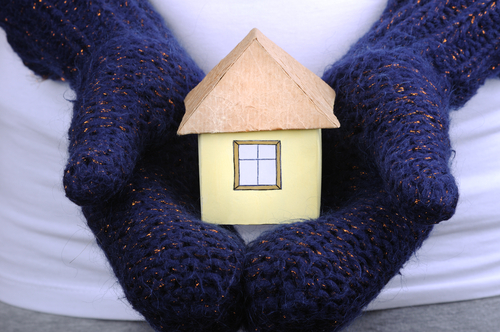 To be sure that your whole home is protected from power surges, whole home surge protection should be used. 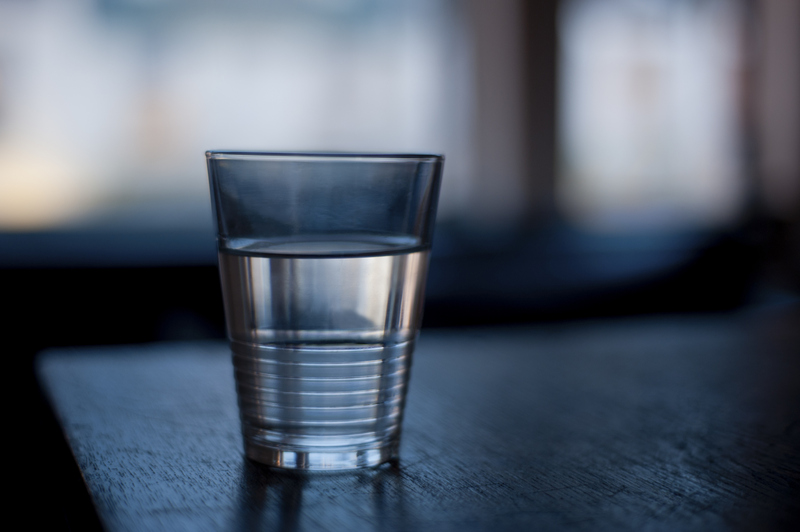 With all of the varieties of bottled water and water filtration systems currently available, it can be overwhelming to know which water is the best to use as everyday drinking water. Understanding the differences between distilled vs. purified water can help clear things up a bit. In some respects, all water is the same – it all contains two hydrogen molecules and one oxygen molecule. The differences are in the minerals and chemicals that are also found along with the water. Sometimes these minerals and chemicals are naturally occurring, while other times they are added for a variety of reasons. Some of these are harmless, some are helpful, and some are dangerous when consumed in large quantities. Distilled water is water that has gone through a specific process to remove all minerals and contaminants. The water is boiled, and then the water vapor is cooled and collected. Because the minerals and contaminants are heavier than the water vapor, they are left behind as the vapor forms. When the vapor is cooled, the water that remains is pure. Distilled water is great for using any time minerals in water might cause stains or build-up – for example in your iron for ironing your clothes, or in cleaning products. Unfortunately, distilled water doesn’t taste good, and may not be very good for you due to its lack of mineral content. This makes it a less than ideal choice for daily hydration. The term “purified water” is not as specific as distilled water; in fact, technically speaking, because the distillation process is a form of purification, distilled water would fall into the category of purified water. Most of the time, purified water refers to water that has undergone some form of purification process, though there are no established standards for the actual process that is used. It could mean that the water has been forced through a charcoal filter, treated with ultraviolet light, deionized, or ozonated. Each of these processes removes some of the contaminants found in the water, and can make the water safer for drinking. Different than distilled or purified water, electrolyzed or ionized water is usually in a category of its own, although it can include the benefits of purified water through the use of a one or two stage filtration process. The advantage of ionized water is the ability to control the water’s pH levels to maintain alkalinity while adding antioxidant properties. In order to determine which water is best to drink, it’s important to research the type of process used for purification, consider the benefits of ionization and alkalinity, and decide which water is right for you. When it comes to taking care of the environment, the term “water conservation” is often used, but what is it, exactly? 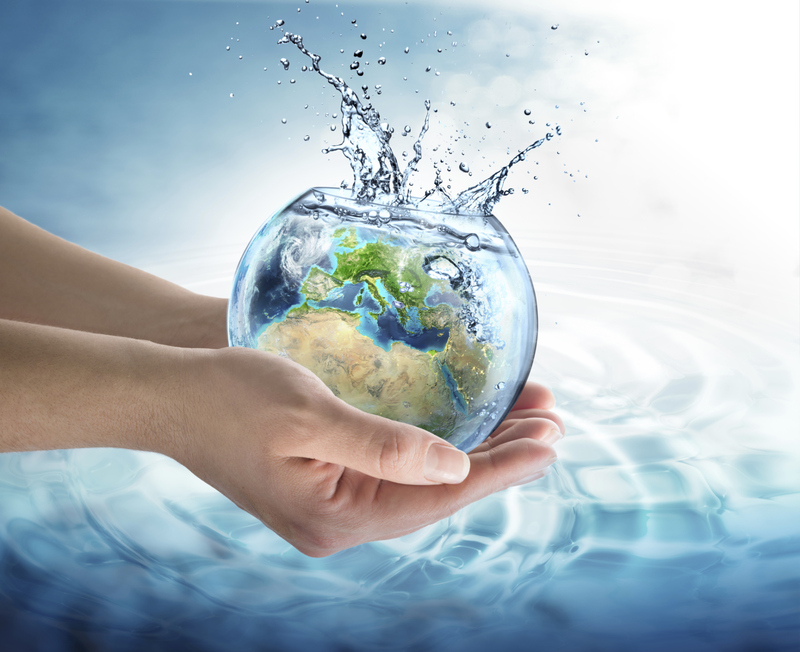 The term water conservation can be used to describe efforts made to reduce the amount of water used in homes, businesses (and anywhere else), as well as efforts to recycle waste water for other purposes such as manufacturing, irrigation, or cleaning. 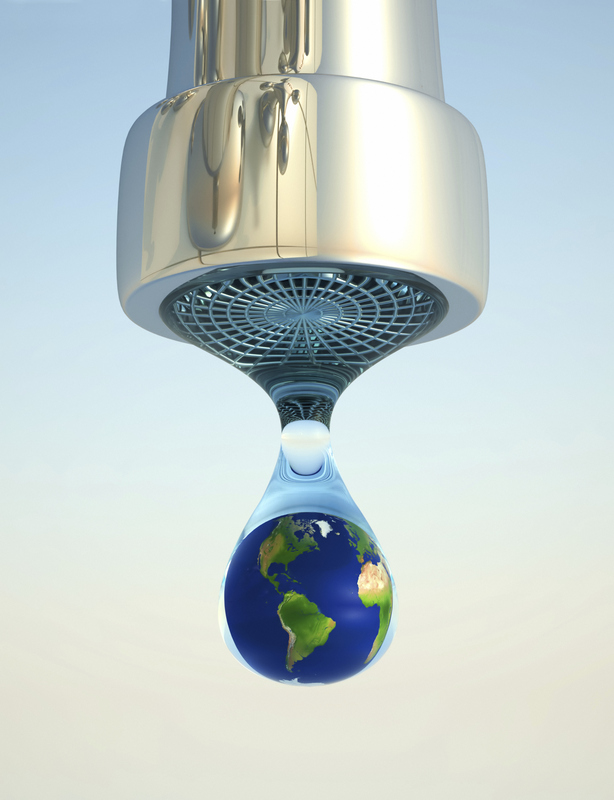 Water conservation can be beneficial in a variety of ways. For example, water management – water purification, water diversion, etc. – uses a significant amount of energy. This energy usage could be decreased by efforts to conserve water rather than using water in a wasteful manner. Ideally, water should only be used at a rate that does not take more water out of the natural ecosystem than can be naturally replaced. By doing so, natural habitats are preserved, which benefits the environment overall. Conserving water is something everyone can take part in. There are opportunities in every household to cut down on the amount of water used and the pollutants that enter the water system. For example, using energy efficient washing machines and dishwashers helps reduce the amount of water used, and often cuts down on the amount of soap needed to get things clean. Take a step further and invest in detergent-free laundry systems that help clean your laundry without the use of soaps and chemicals that can end up in the water supply and harm the environment. Taking steps like this in your home helps you and helps the environment. Not only is it important to reduce the amount of water used, but to protect the fresh water supply by keeping it clean and healthy. Everyone can make sure that they are using environmentally friendly products to help avoid putting harmful chemicals and other waste products into the water supply. Vollara cares about creating products that make environmental sense. Our products are designed to make the lives of humans easier while still being responsible stewards of our beautiful environment. When you have a tough stain on fabric, you can use either a chemical-based commercial stain removing product or a natural stain remover. When you have a tough stain on fabric, you can use either a chemical-based commercial stain removing product or a natural stain remover. Chemical-based stain removers are tested for effectiveness on a wide variety of stains and are often able to remove tough stains, but they are not always specifically designed to be gentle on the skin or the environment. 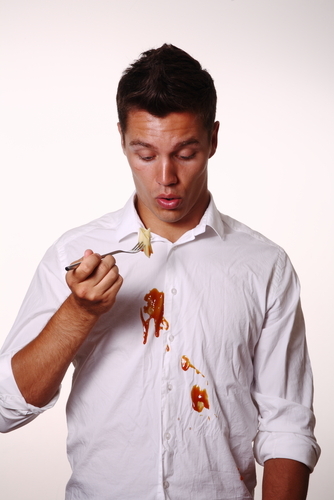 Natural stain removers for clothes are also tested for their abilities to remove stains from fabrics, and can be just as effective as chemical-based stain removers. If you are prone to skin sensitivities and allergies, as a number of people are, it might make sense to choose a natural stain remover that can be less likely to cause irritation than one that includes many harsh chemicals as active ingredients. 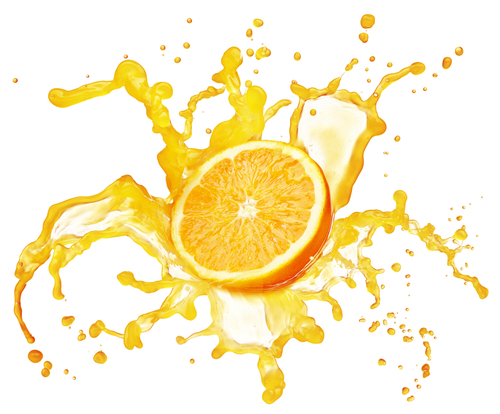 Natural stain removers may also decrease the amount of chemicals that enter the environment. Consider using a plant-based stain remover that can be combined with a detergent-free laundry system for cleaning laundry without the use of hot water or chemical laundry detergents. This is an excellent option for people who suffer from allergies and skin irritations caused by traditional chemical-based laundry detergents, and for people who are determined to live a greener lifestyle. The Vollara family welcomes you to learn more by visiting our website and joining our social communities.